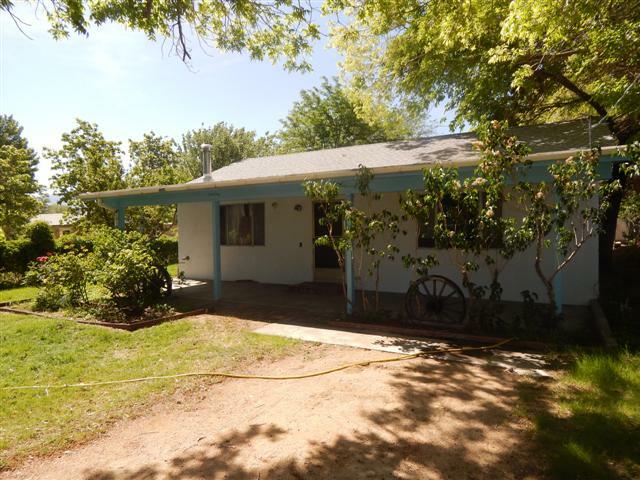 2 bedroom 2 bath home located on the West Side of Big Pine. Breathtaking views of the Sierra Nevada Mountain Range from the back yard. Nice size lot with three storage sheds located on property. Home needs some TLC and has great potential.